Domestic Divas Blog: Eat My Blog! Charity Bake Sale! We're gonna make a killing with your delectable Bacon Brownies with Bourbon Caramel Sauce! 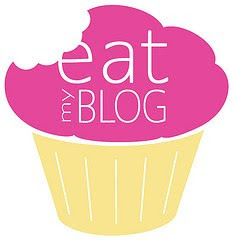 Thanks again for participating in EAT MY BLOG! You rock! Thank you so much for doing this! P.S. I also love your blog!